The last time you had a windy day or rainstorm, you may have noticed large tree limbs swaying in the wind very close to your power lines or part of your home. Maybe you even had a few smaller branches drop onto your patio or roof, and they were loud enough for you to notice and get frightened. It is not uncommon at all for trees to get overgrown over time, but without addressing the situation, things can become dangerous for you and your family. The last thing you want to do is wait until a catastrophe occurs that causes damage. Getting a tree trimming service to your home to help you with overgrown trees is the best decision you can make for yourself, your property, and your trees. 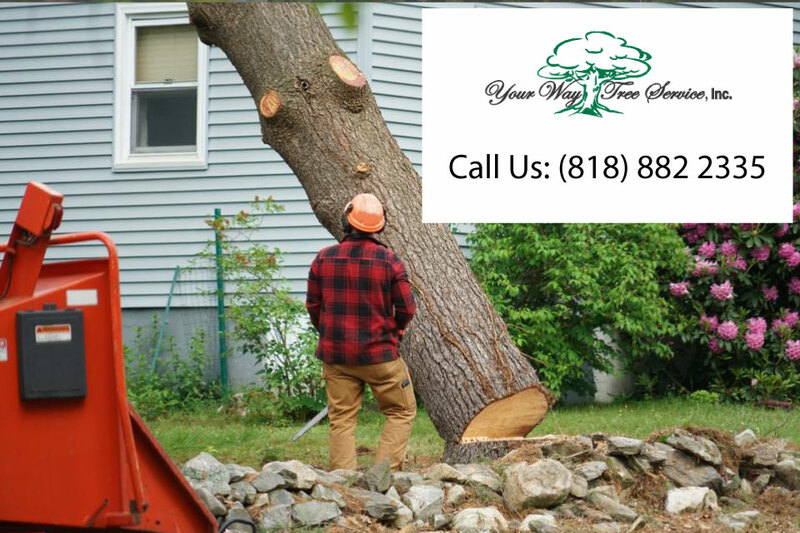 At Your Way Tree Service Inc., one of the first things we can do for you is to trim your trees properly so that large, overgrown, and unruly limbs are scaled back to safer levels. We can come in and remove or cut tree limbs that cause potential dangers to your home and property. Our experts come ready with the proper equipment and tools so that we can take care of trees large or small for you. We will trim your trees so that they are safer and maintain the best look possible on your property. The tree trimming service we provide will also help to keep your large trees healthy. Trees that become too overgrown can have difficulty growing properly and maintaining their health, endangering the tree and the others around them. Our technicians are familiar with different species of trees and are sure to do what is best for your trees to help them become healthier as well as spur new and better growth. 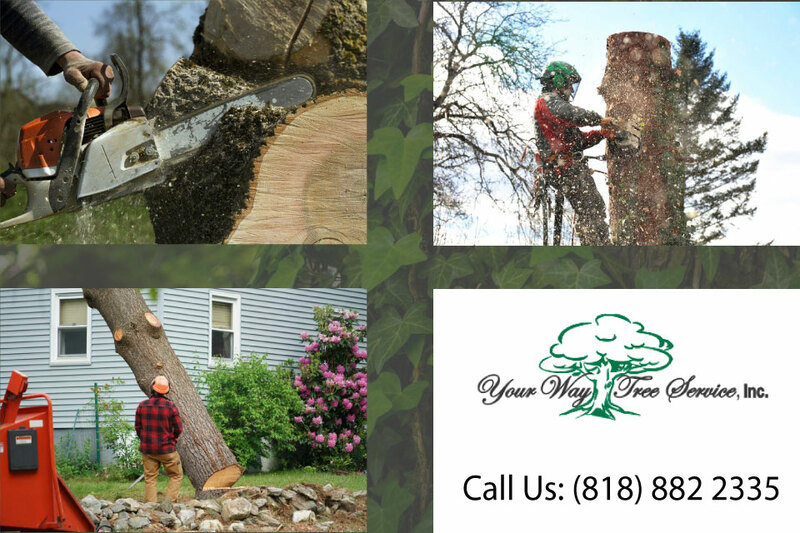 Getting a tree trimming service to your home in the Southern California area is as easy as calling our office here at Your Way Tree Service Inc. You can reach us by dialing (818)888-9248, and a member of our staff will make an appointment for you so our technicians can come to your home. We will evaluate your trees, present you with options for trimming and give you a free estimate for the work so you can see how affordable our services can be.